If you are looking for the LONGEST LASTING TAPES on the market for your hair extensions then this roll is for you! We use acrylic adhesive for the strongest hold, and a polyurethane carrier to keep them flexible. 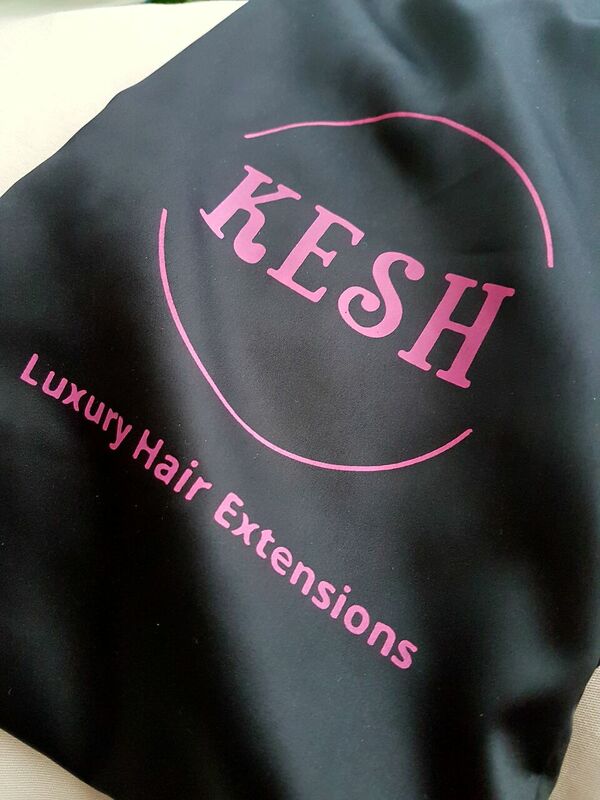 Kesh Tape rolls make attaching hair extensions EASY. Lasts 10-12 Weeks!! Strongest tape in the market! NO heat needed! 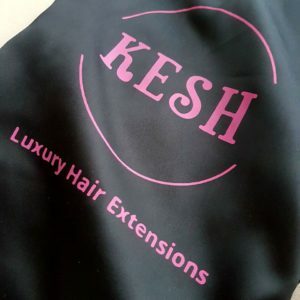 For Removal: Remove Extensions first with Extension Release Tape Remover by Kesh. 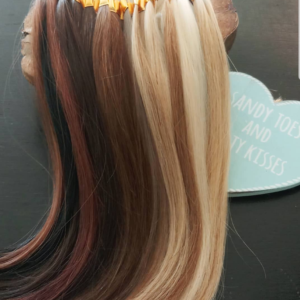 This is an amazing tape for seamless and tape in hair extensions. This product will leave the LEAST amount of residue. You can shower, blow-dry & style your hair as you normally would after waiting 24-48 hours after installation. For 100% safe removal, use Extension Release Tape Remover by Kesh to remove this product. Each roll is 1CM wide and 30 Meters long (enough to perform 18 full head re-tapes) PERFECT FOR SALONS AND STYLISTS looking to save money on buying single use tape rolls .